It Exfoliates, Brightens and Smoothes…..
I’m always on a look out for facial cleansers because I have sensitive skin that is both oily and dry. 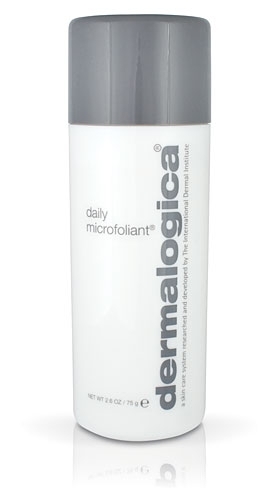 I think I have found the answer to my prayers in daily microfoliant by Dermalogica . I’ve been using this rice-baced enzyme powder for the last month and I’m loving it. Thanks to its tiny particles it makes it super easy for this exfoliant to get into all those little spots and clean out all the dirt and oil away from my face, leaving it super smooth and soft. Interested to find more great products from Dermalogica? 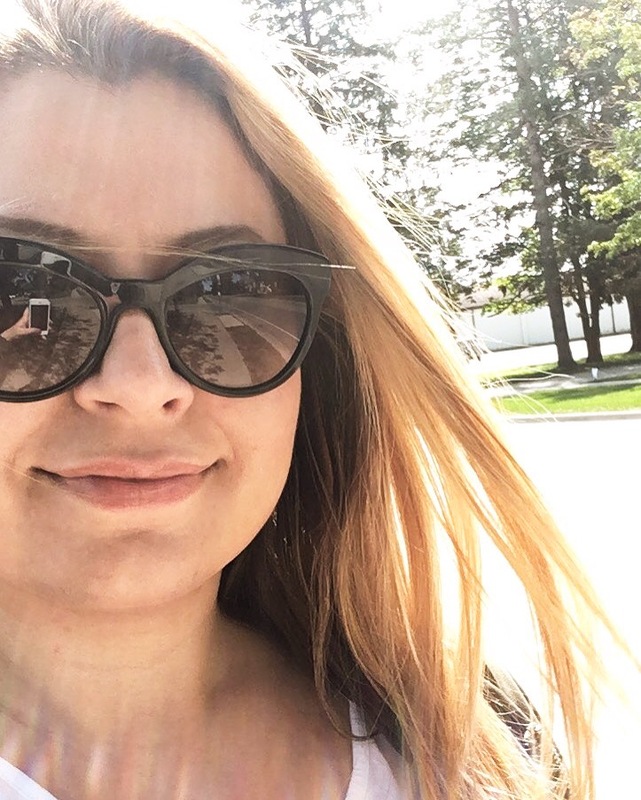 Check out what I think about their Active Moist moisturizer. UPDATE!! To try this product by Dermalogica enter Life by Saje Dermalogica contest by March 11, 11pm! Previous PostChunky Braids On The Legs….